You will always save money if you turn your air conditioner off or put it on a higher temperature setting while you're not in the room. Another option is to use a programmable wall outlet timer with your room AC. Make sure that the amperage and voltage ratings of the wall outlet timer are appropriate for the electricity demands of the room air conditioner. If you are purchasing a new room air conditioner, you may want to look for a connected unit. 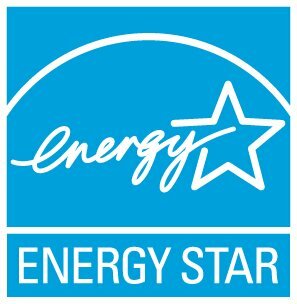 ENERGY STAR certified room air conditioners with connected functionality offer consumers additional convenience, comfort and energy-savings, including the ability to turn off the unit remotely using your phone or computer, schedule changes to temperature settings based on your needs, and receive feedback on the energy use of the product. These products are also 'smart-grid ready', potentially allowing you to take advantage of special energy bill savings programs some local utilities are starting to offer. For more tips on how to stay cool this summer, see The Cool Choice for Room AC.